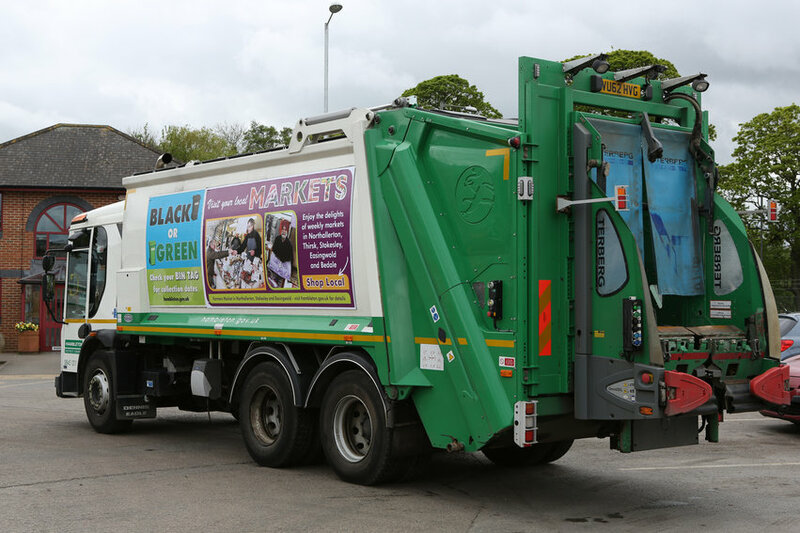 Hambleton District Council has announced that it has awarded Specialist Fleet Services Ltd (SFS) with a 10 year contract to supply and maintain its entire fleet for waste collection, recycling and street cleansing services. This is the third time that the Authority has renewed its contract with SFS, and there is an option to extend for an additional 10 years. Hambleton District Council collects waste from approximately 40,000 households and has just completed a Waste Services Review to help define its Waste Strategy for the future and improve the service to residents. The findings of the review will be published on www.hambleton.gov.uk. The first batch of vehicles, five Dennis Eagle Twin Packs, will be delivered in February 2016. The remaining vehicles; a combination of refuse collection vehicles, sweepers, vans and a mobile crane will be delivered throughout the term of the contract, as and when replacement is required.